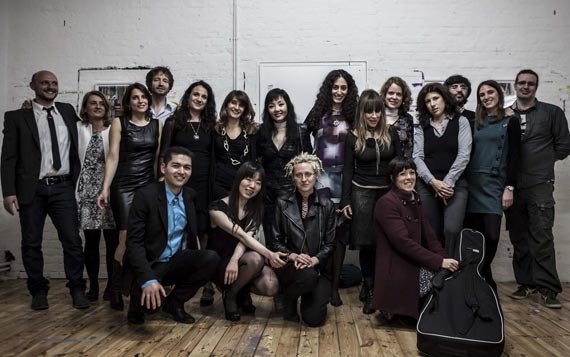 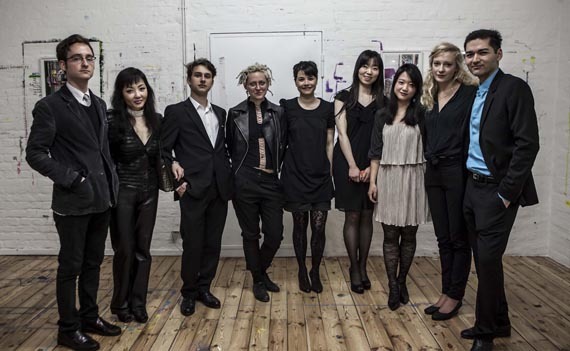 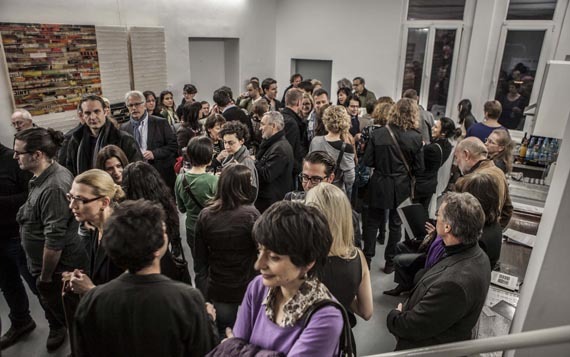 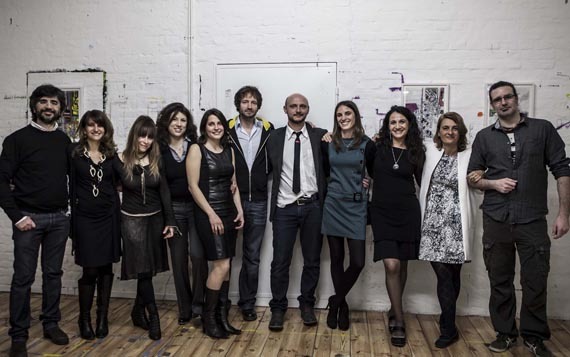 On March 29th, 2012 FELLINI Gallery hosted an aperitivo with the Italian Chamber of Commerce with the theme "Berlinitaly". 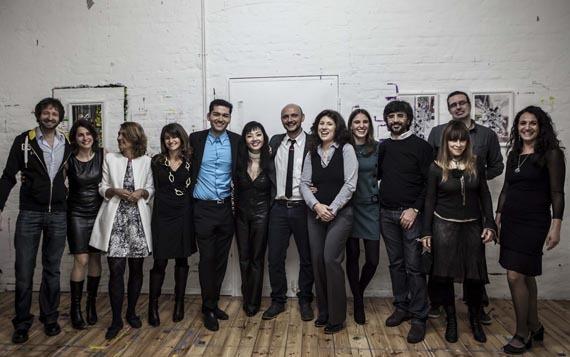 Berlinitaly was brought to life by a group of Italian and German professionals from the various fields - from real estate to design, fashion to marketing, and photography to illustration. 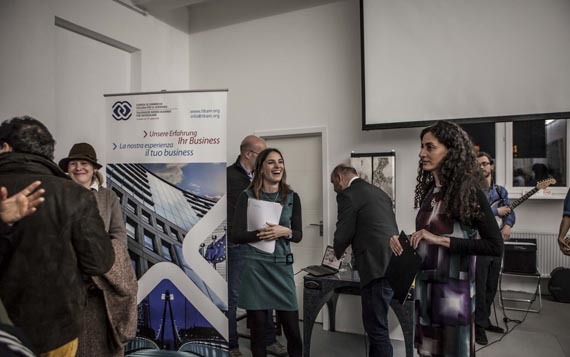 The idea behind Berlinitaly was to create a network of professionals from both countries, to offer possibilities of working together to promote and exchange business ideas. 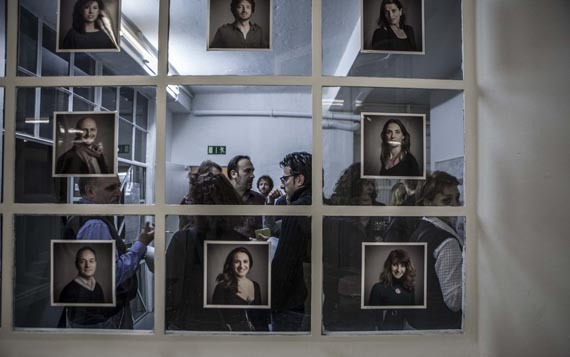 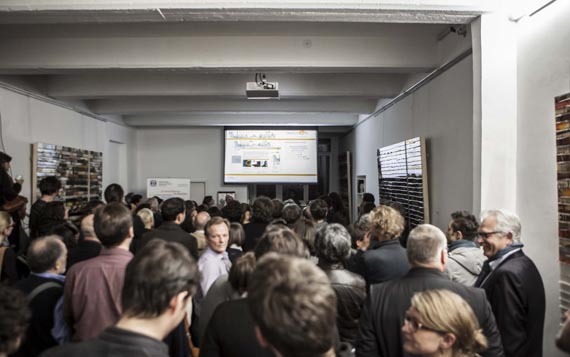 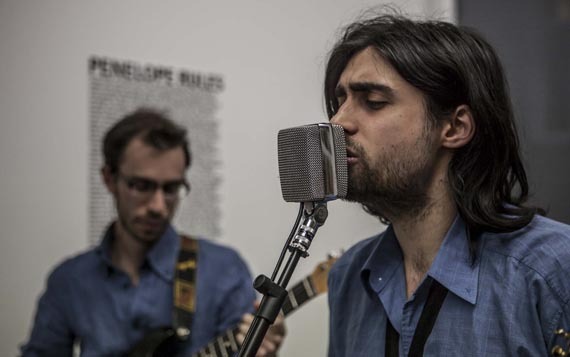 A growing Italian community in Berlin welcomed the idea with over 200 members in attendance. 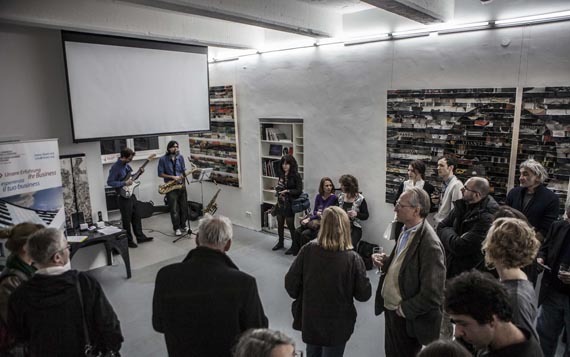 During the event, Berlinitaly guests appreciated FELLINI gallery exhibition artworks, along with good music, wine and hors d'oeuvres.